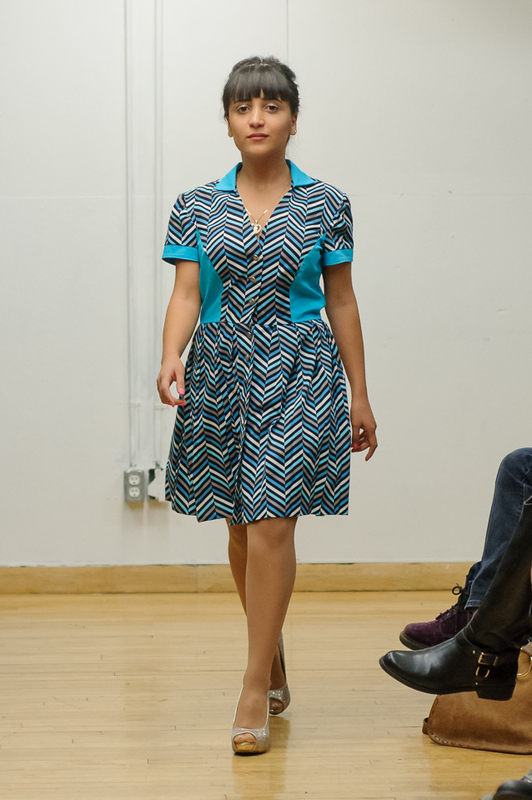 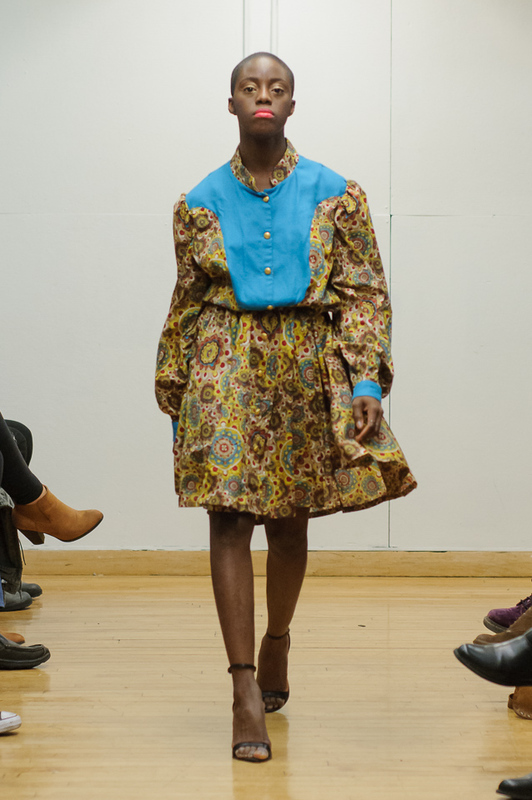 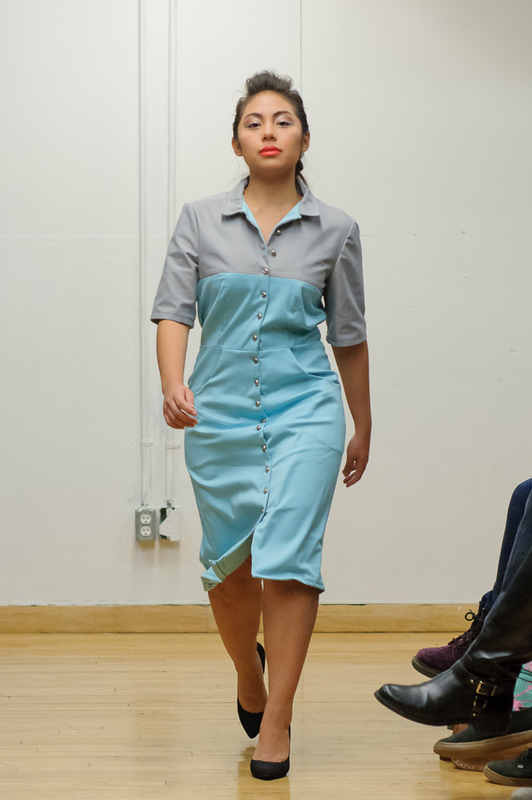 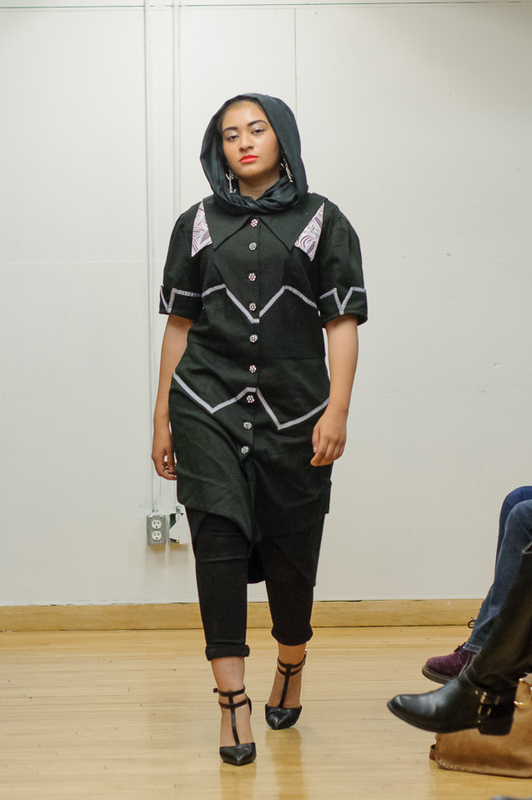 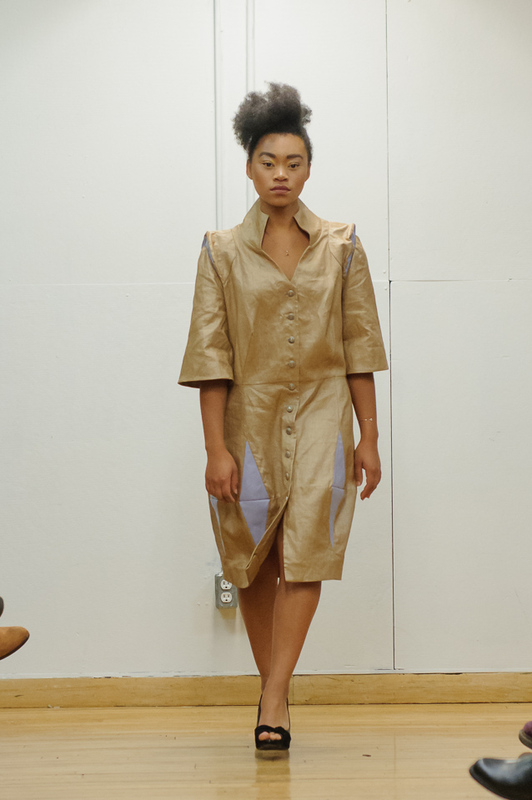 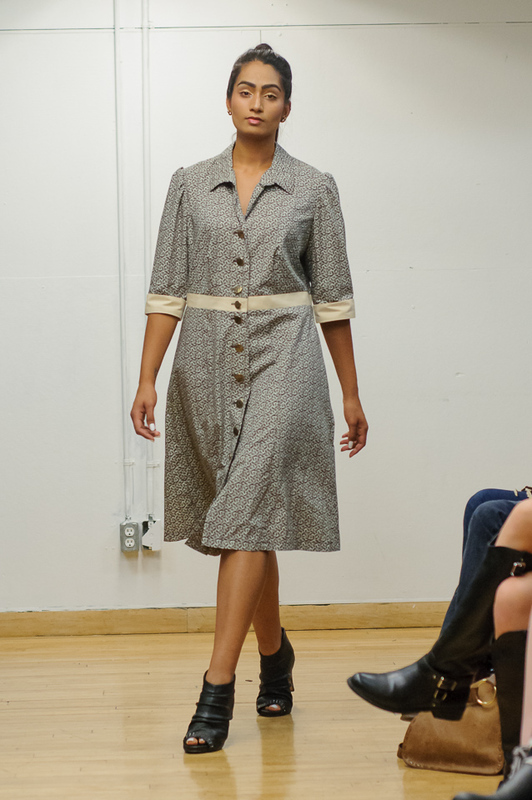 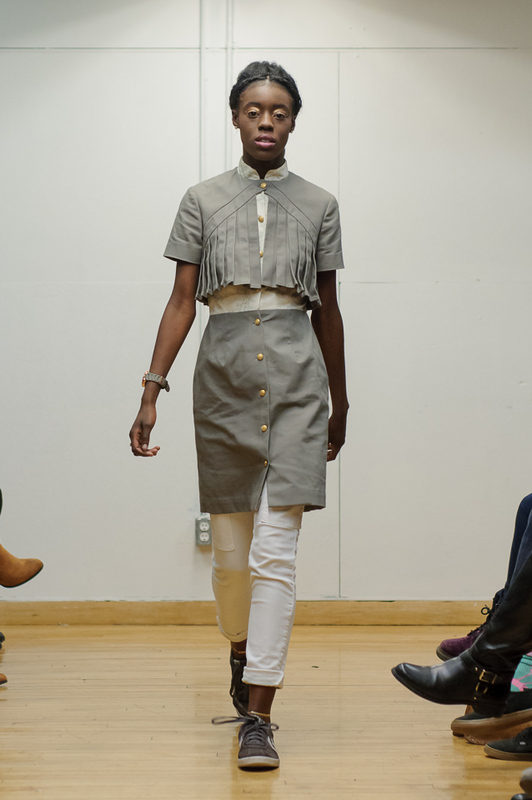 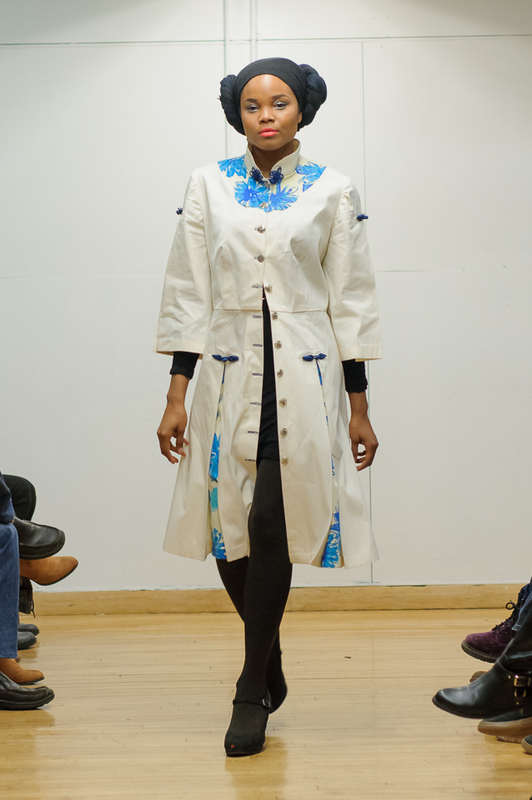 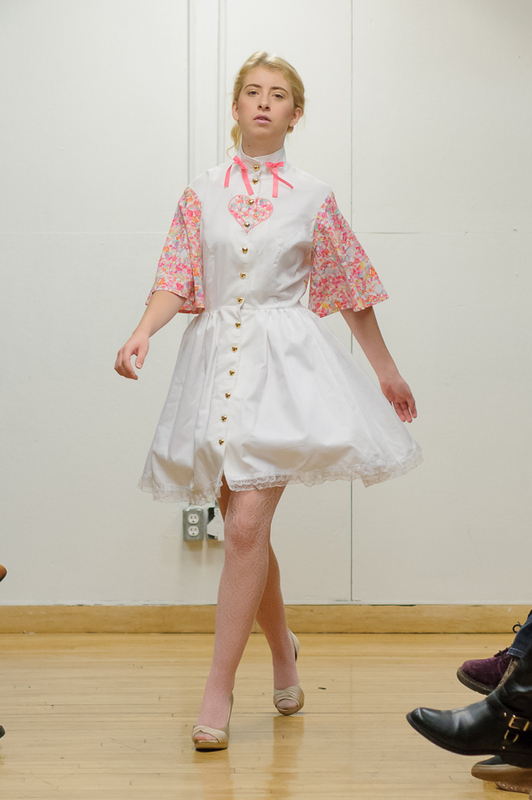 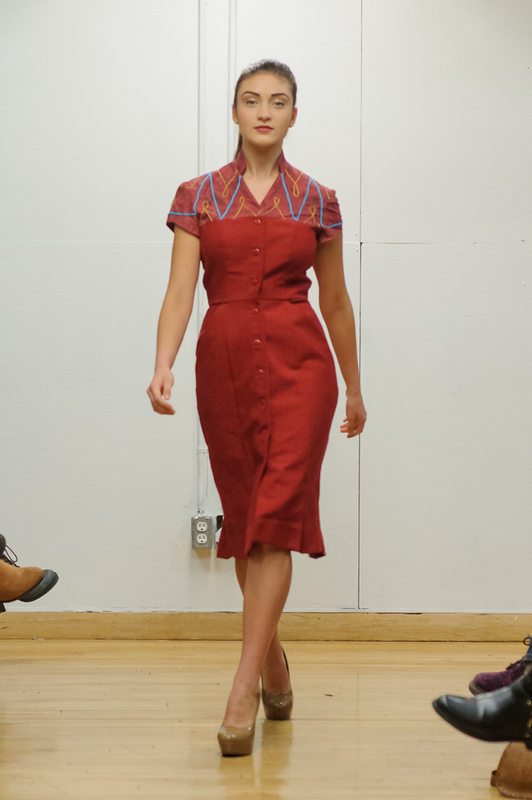 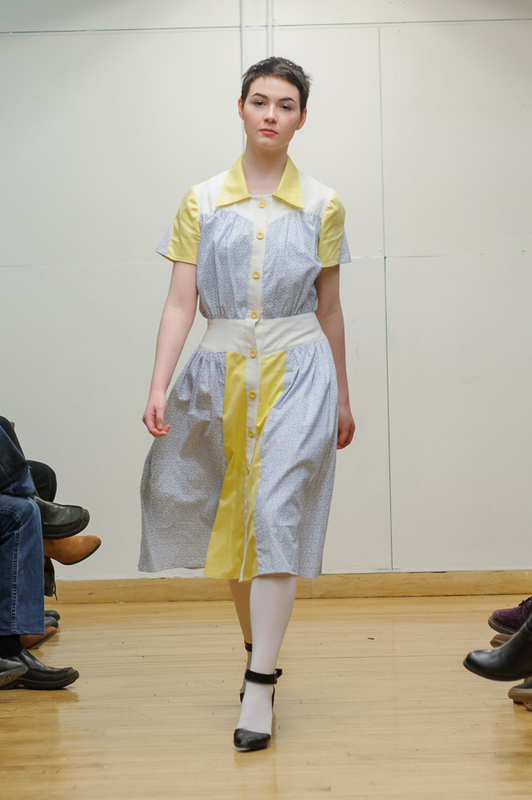 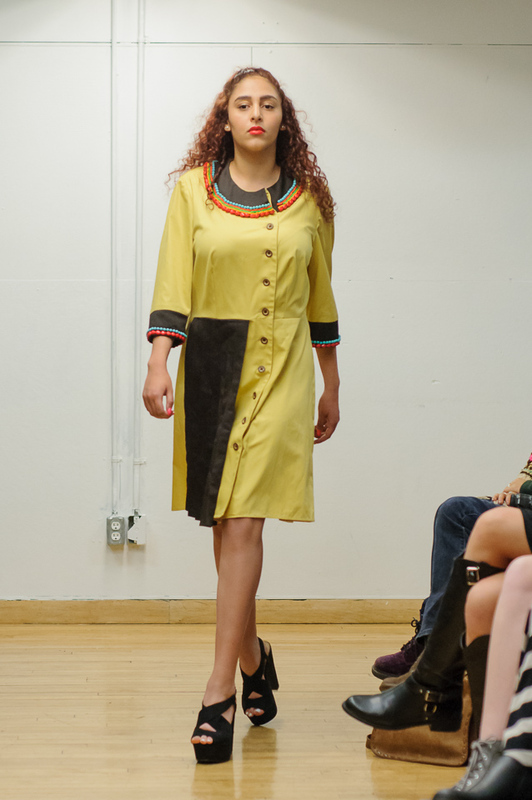 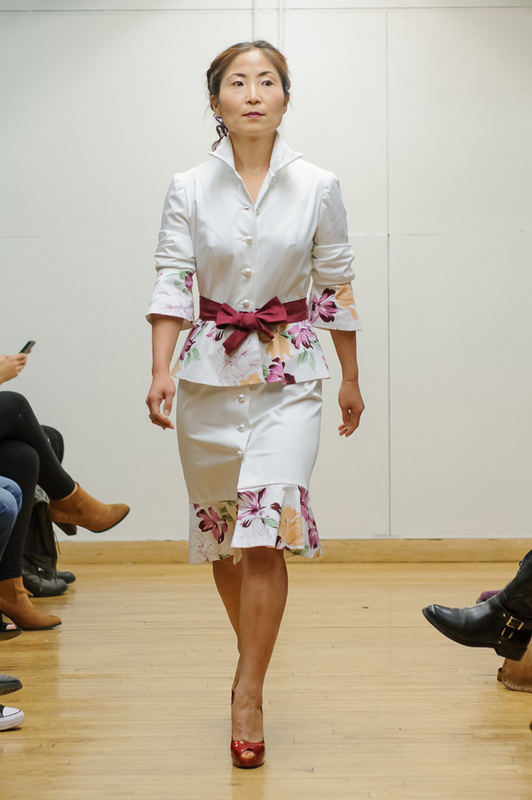 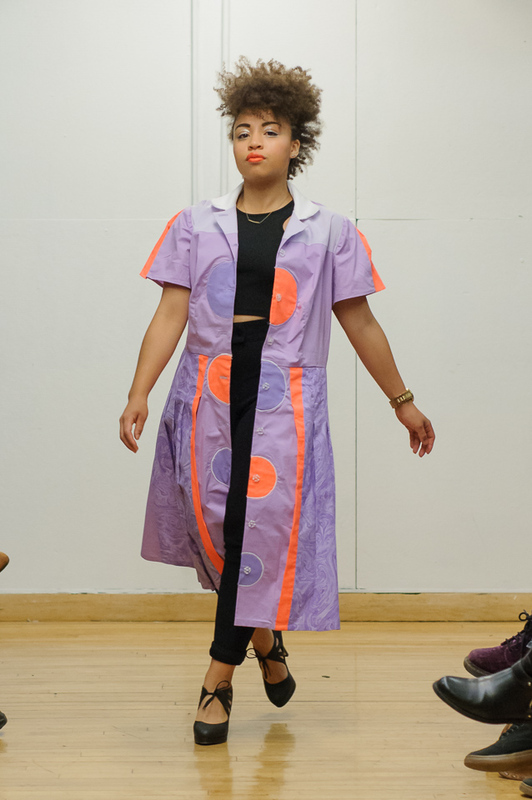 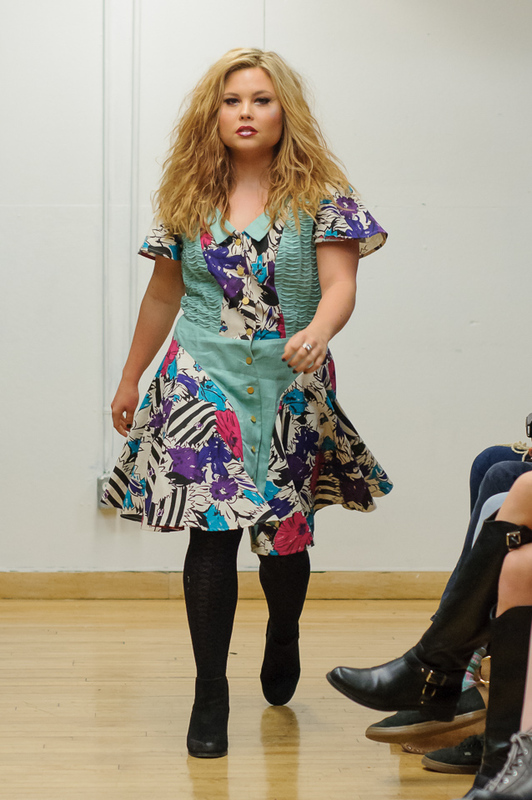 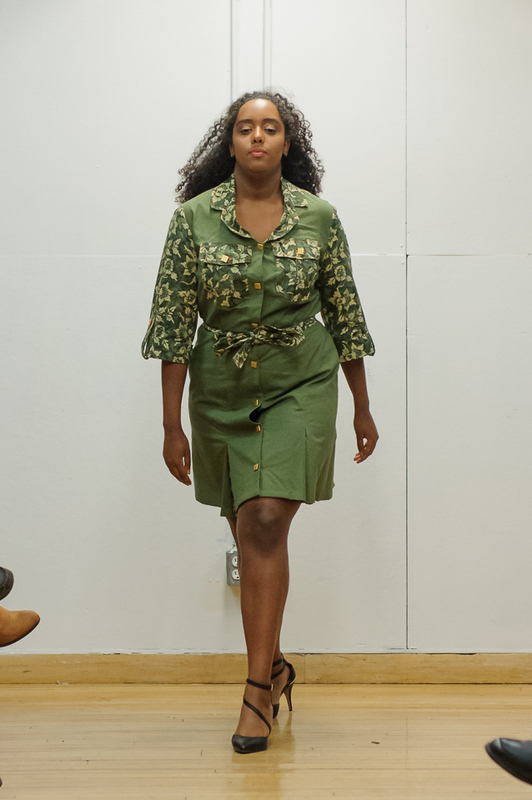 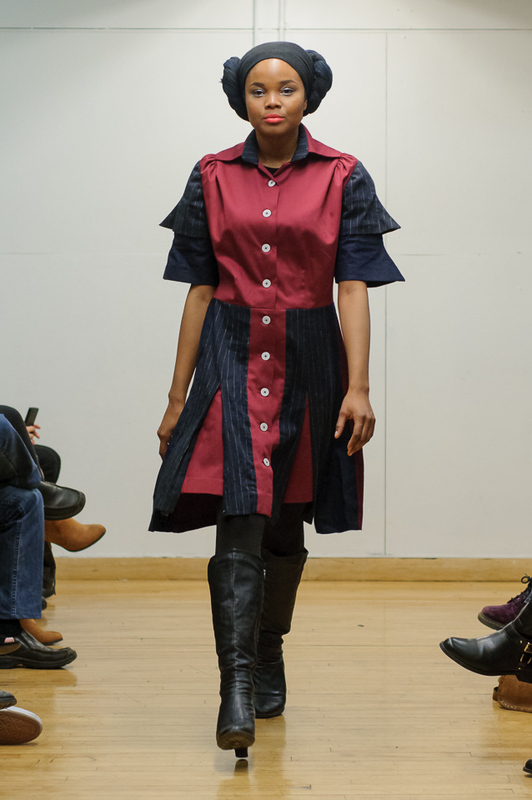 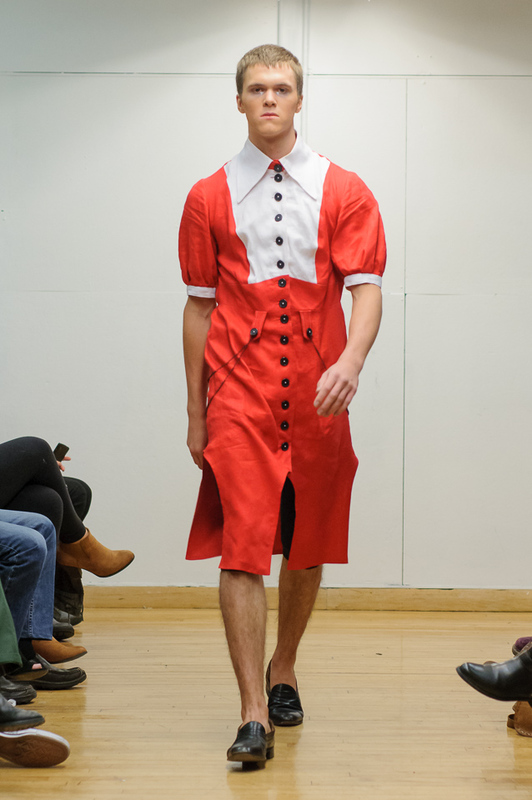 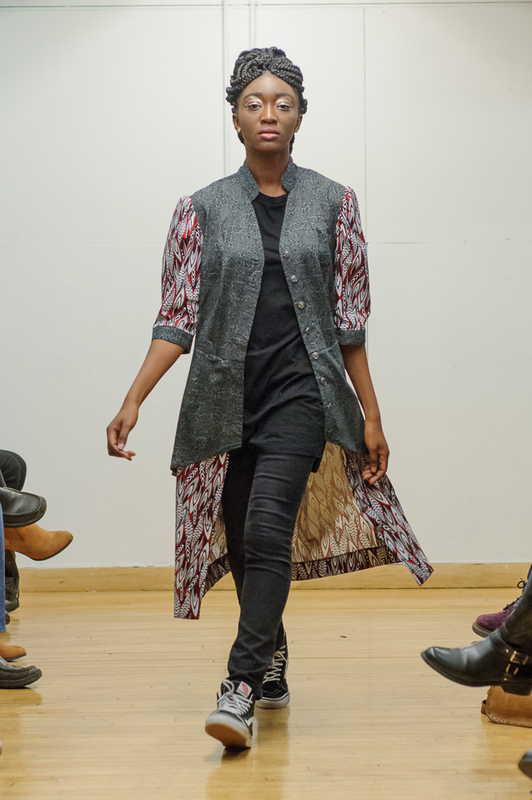 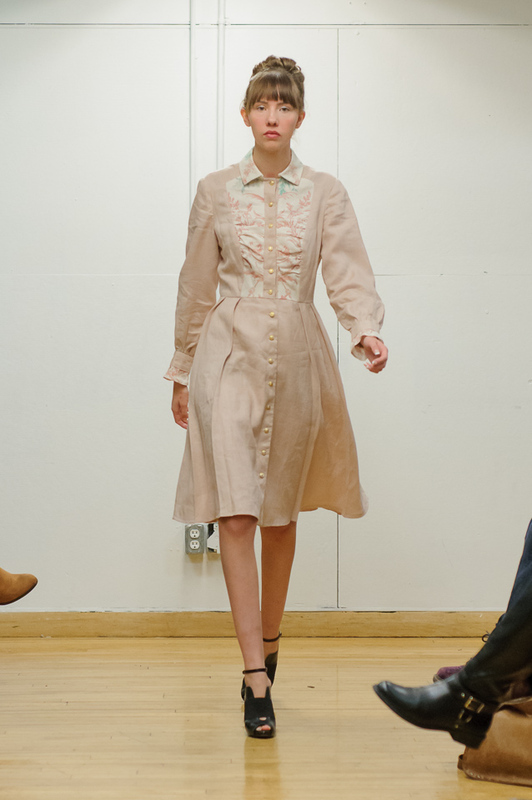 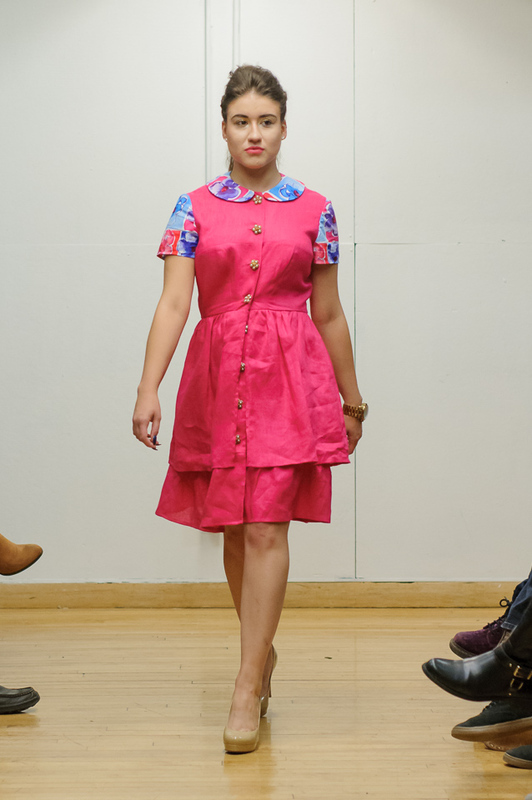 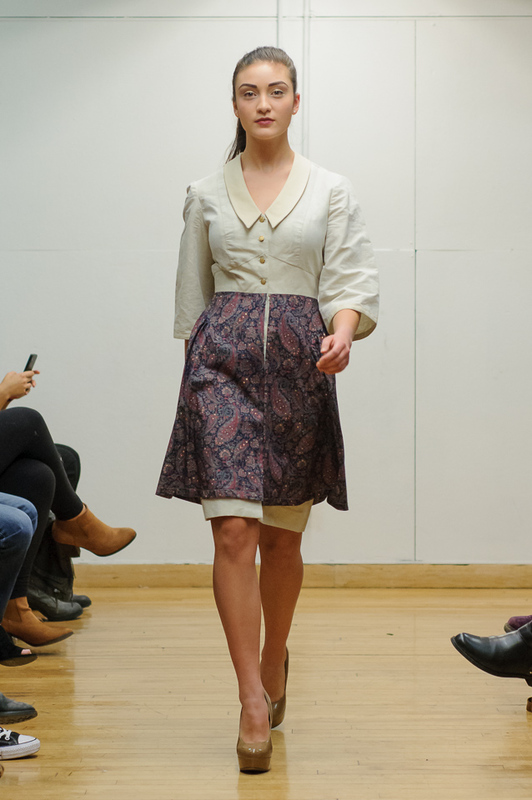 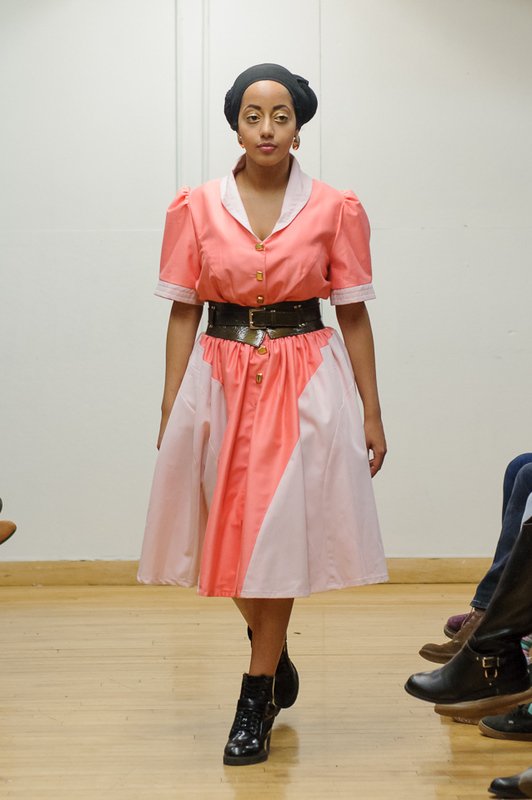 Intro 2015 is a fashion event showcasing a collection of daywear dresses constructed by the students in FSN220, Ryerson University’s School of Fashion. 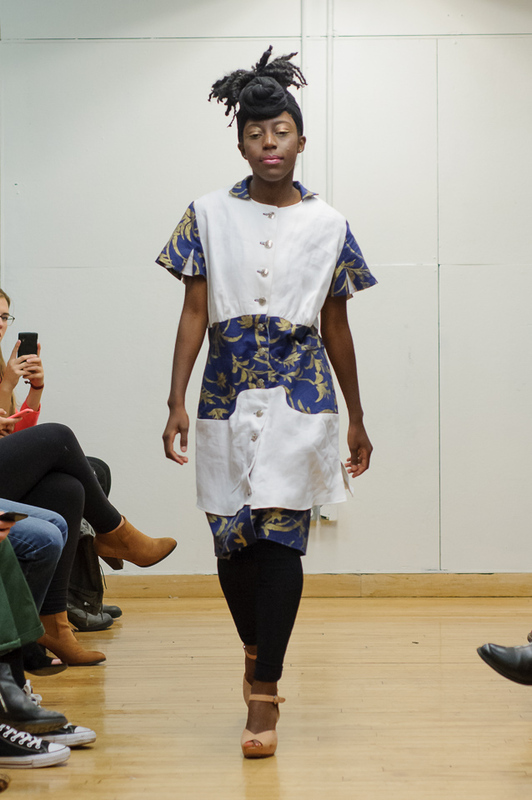 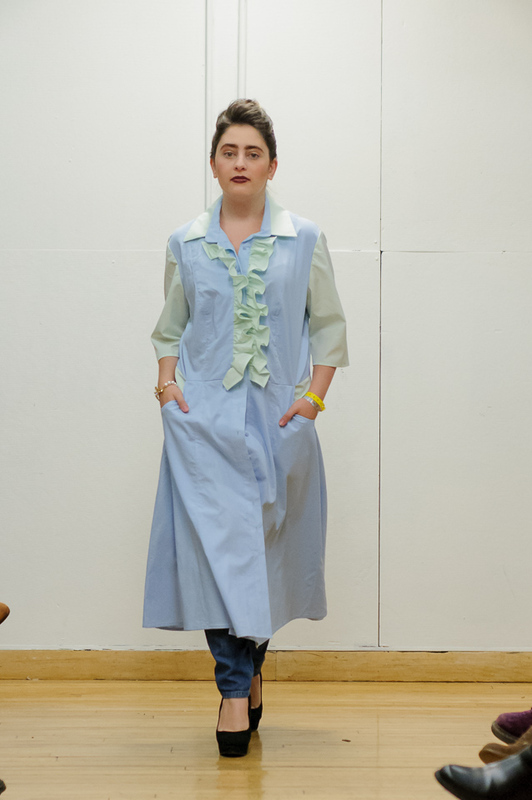 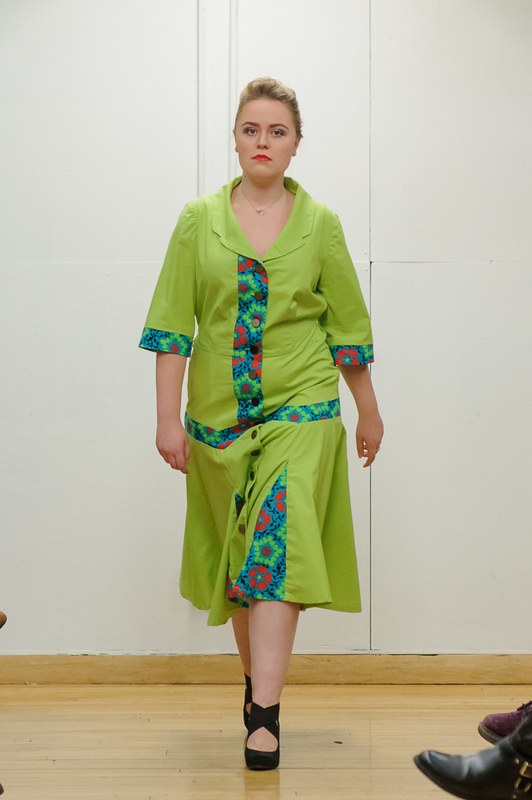 These designs are their first year effort, and some of the pieces look promising already. 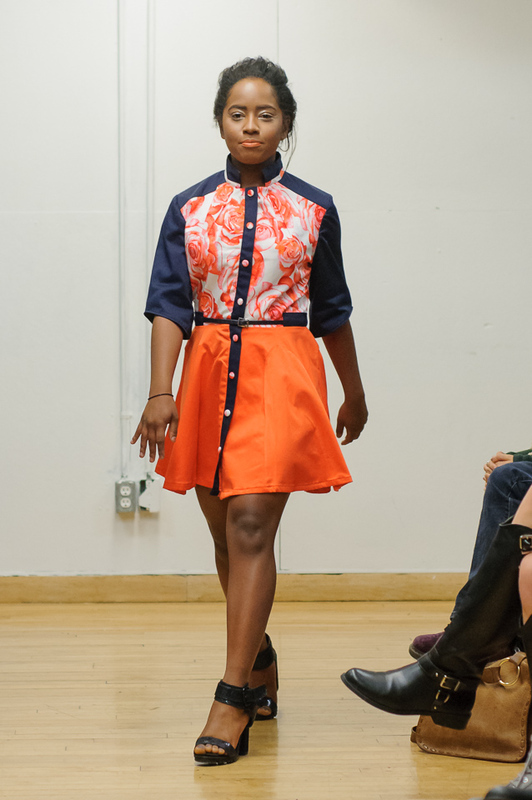 Looking forward to their future masterpieces.